We specialize in QuickBooks. Call us right now at (858) 798-5058 for free phone consultation. 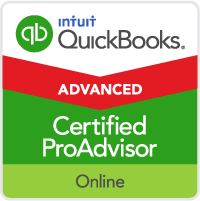 Enjoy our one-stop QuickBooks learn and share QBD blog. Also, visit our QBO blog and do spread the word.